Ride with a true outlaw adventure guide near Capitol Reef National Park and Butch Cassidy's Hideout at Robbers Roost! 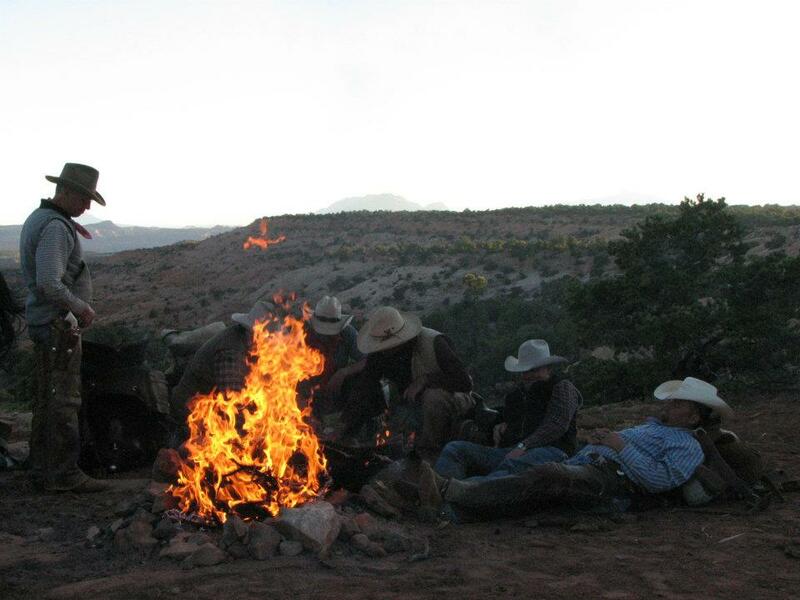 One of the most historic locations in the world to experience horseback riding is southern Utah. More specifically, Capitol Reef National Park and nearby Robbers Roost are the most sought after. Local cowboys trace the footprints of Butch Cassidy and the “wild bunch” through the vast canyons and majestic mountains found in our region. Our professionals will take you to unparalleled remote areas to explore native Fremont and Paiute Indian culture as well as the outlaw trail. 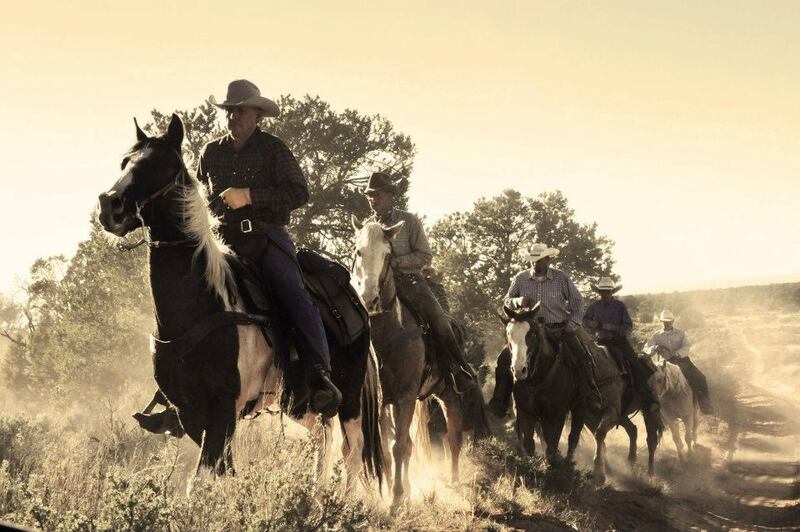 Canyon Country Outfitters are “home grown” Utah native guides with a passion for horses not often found with other horseback riding companies. Ours include professional horse trainers with experience producing various programs about the Sundance Kid and his hideouts. 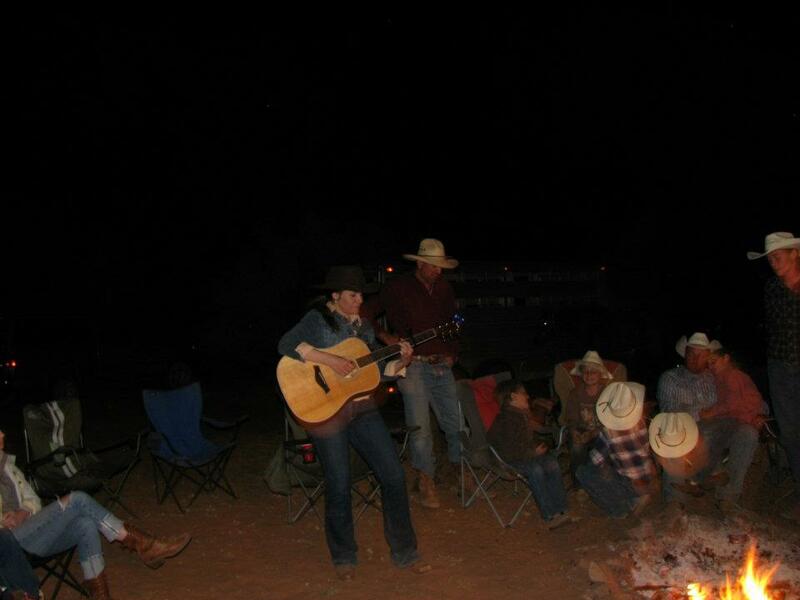 Old outlaw stories and cowboy poetry can be expected at our evening campfires. Riders can rely on safe, friendly and colorful guides with more miles by horse than is imaginable. Though some canyons are closed to horse travel, almost countless others are at our doorstep and we are excited to outfit you on a southern Utah horseback adventure like none other. And we mean it! It is our belief through experience that no other adventure exists that can compare to the scenery, native Indian art and historic value of our packages. Some excursions require several days’ time to do them justice and which allow Canyon Country Outfitters guides to make sure guests go home talking about their trip of a lifetime. Call us for availability and pricing!